To motivate my students about Biology, the scientific study of life; to train my students on the essential skills of life, including critical thinking and communication skills; and to impart upon my students the values of life as individuals and as members of a community. 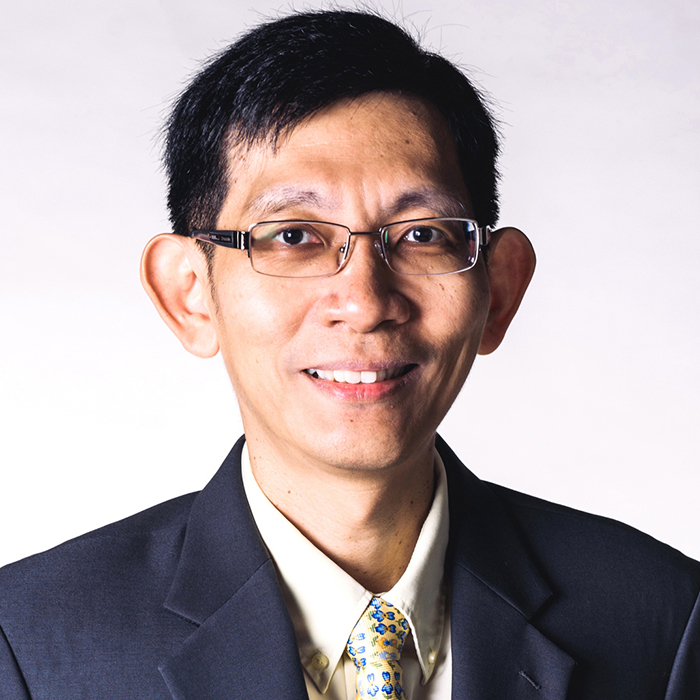 Teck Keong is a Senior Lecturer at the Department of Biological Sciences and the College of Alice and Peter Tan. He has been coordinating and teaching large classes with enrolments of 350 to 800 students per semester since 2003. The challenge of effectively managing the teaching and learning of not only a large number but also a large diversity of students every semester had motivated Teck Keong to explore the use of technology in education and investigate the impact of the utilisation of technology on learning. Teck Keong seeks to interact with as many of his students as possible and get them enthused about the scientific study of life. This desire of his to leave a lasting and positive impact on the lives of his students is also seen in the many long-lasting friendships forged with the residents of King Edward VII Hall during his many years of service as a Resident Fellow there. Since his joint-appointment at the College of Alice and Peter Tan from August 2014, he has been thinking about the value of residential living on learning. As a leading global university centred in Asia, it is my hope that the Academy would be the main driving force for NUS to be a thought-leader in teaching and learning.